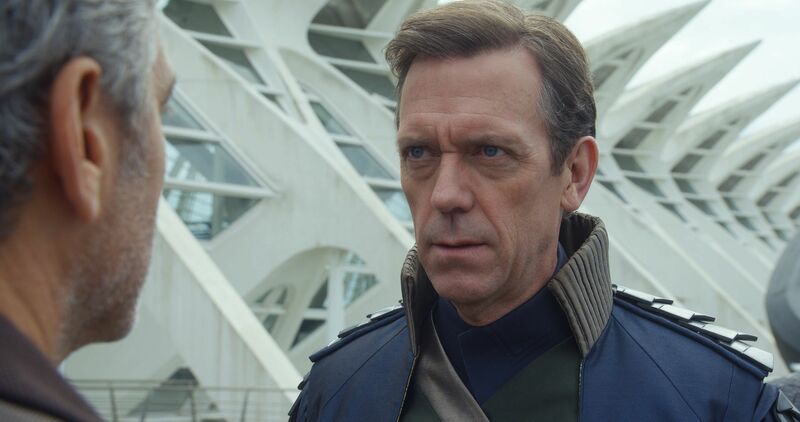 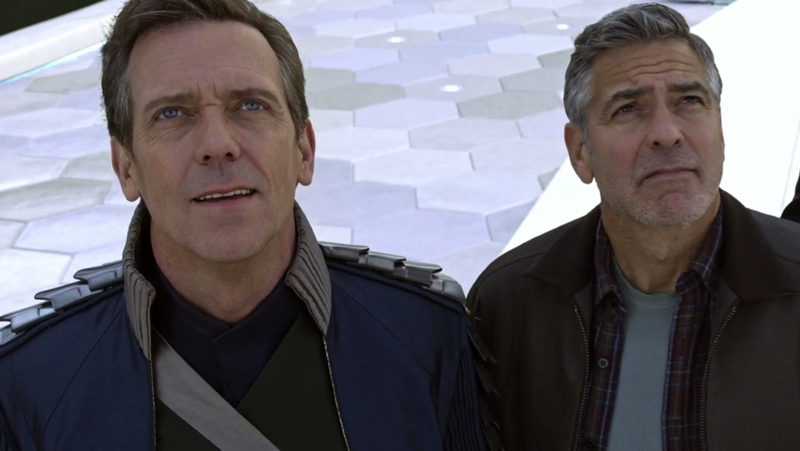 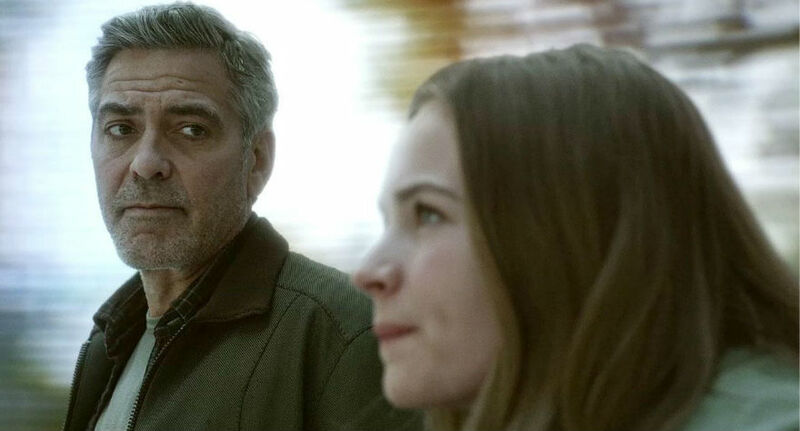 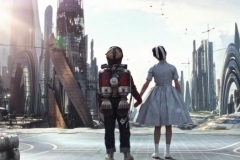 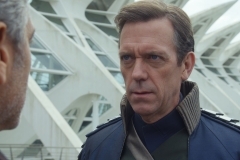 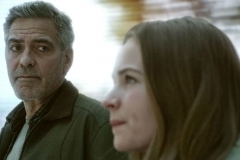 Tomorrowland movie stars George Clooney (Gravity, Ocean’s 11), Hugh Laurie (House, Blackadder) and Britt Robertson (Scream 4, Life Unexpected) in an epic science fiction movie from Walt Disney Studios Motion Pictures. 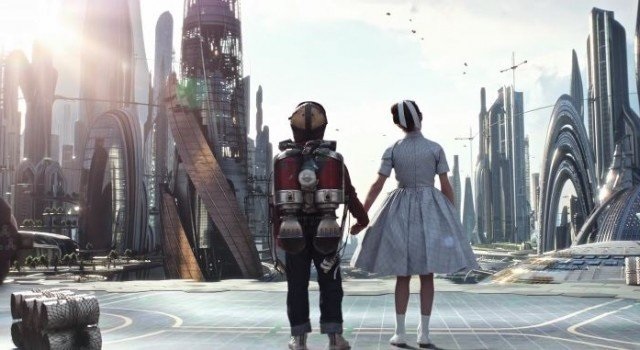 What they must do there changes the world—and them—forever. 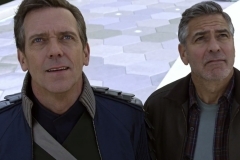 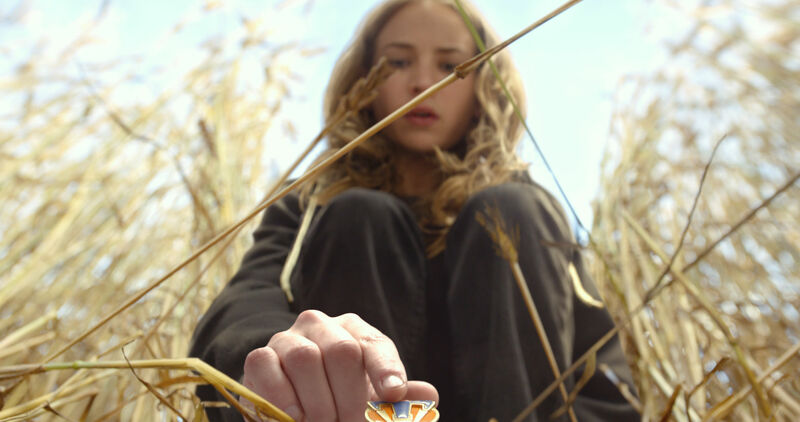 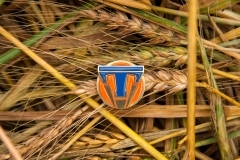 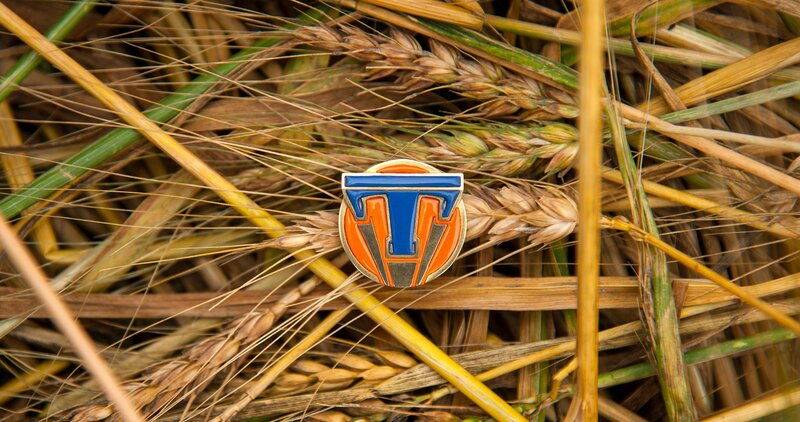 Featuring a screenplay by Brad Bird and Lost writer and co-creator Damon Lindelof, from a story by Lindelof & Jeff Jensen and Bird, Tomorrowland promises to take audiences on a thrill ride of nonstop adventures through new dimensions that have only been dreamed of.